KINSHASA, DRC - Swiss food giant Nestle announced Sunday that it would close its factory in Kinshasa, capital of the Democratic Republic of Congo, a potential market of 80 million people but one beset by poverty and political instability. "We will close our factory and offices by the end of January and continue developing our economic distribution model through third parties," a spokeswoman for the group told AFP. 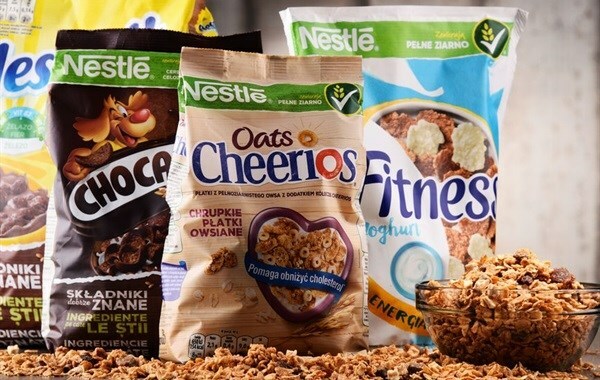 The decision affects 120 people and Nestle will offer laid-off employees "a series of compensatory measures more favourable than required by local labour laws," she said. Nestle has been in the country since 2009 and opened a factory producing Maggi stock cubes, but has posted losses ever since. The food giant's investment of 15 million Swiss francs ($15 million) was a boost to DR Congo, which like other central African nations is seeking to grow its industrial base and move away from being merely an exporter of minerals. In October the Congolese affiliate of Dutch brewing giant Heineken, Bralima, announced its own restructuring plan, with a company official saying that "a complete overhaul is necessary if the economy is going to function". Rich in cobalt and coltan - used in electronic products - the country nonetheless suffers from grinding poverty which affects 80% of the population. The Democratic Republic of Congo is also suffering a political crisis. Much-delayed elections to replace President Joseph Kabila have been scheduled for December 2018, but the opposition is demanding that the veteran leader step down sooner. The vast African country has seen an outbreak of anti-government demonstrations since Kabila refused to step down in December 2016 on the expiry of his second and final term in office. Kabila took office after his father Laurent was assassinated in 2001.